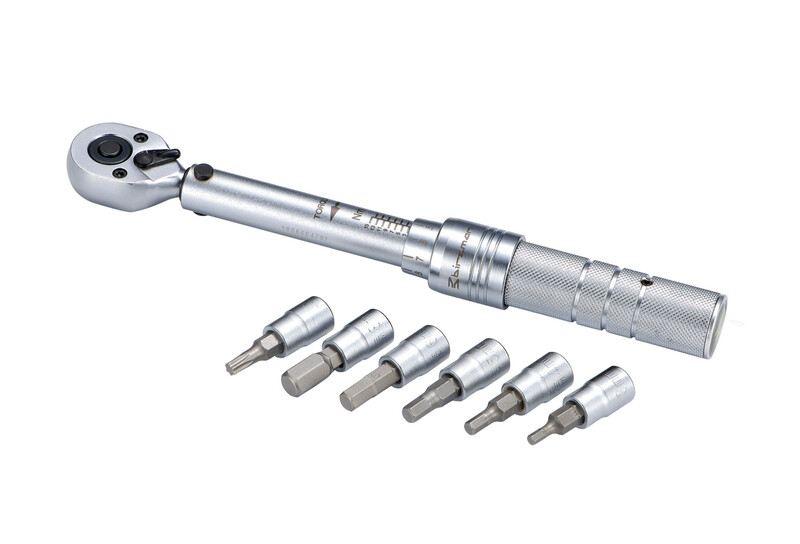 High quality 1/4" torque wrench (3-15nm) for intensive use. Made with Chrome Vanadium. 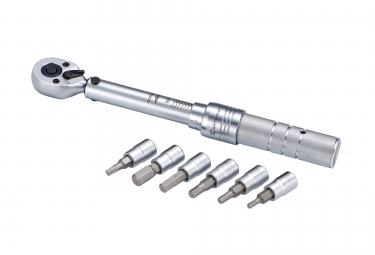 Chrome vanadium : combines strength, toughness and resistance against wear and tear.